“I have no comment. That’s ridiculous." Tom Brady was visibly frustrated with the media and abruptly ended his press conference at training camp this past Saturday when asked about the speculation of any relation to Julian Edelman’s suspension and trainer Alex Guerrero. Edelman has been suspended for the first four games of the regular season due to testing positive for some form of PEDs. 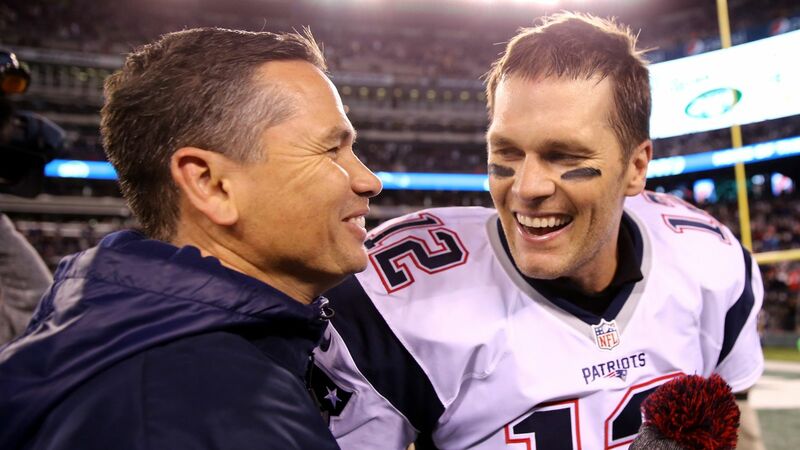 With Edelman being a member of the “TB12 method”, it didn’t take long for rumors to begin circulating of the possible connection between Edelman’s suspension and trainer Alex Guerrero. It certainly makes sense that this comparison has been made, due to the uniqueness of the training methods and frankly, they make a soon to be 41 year old quarterback look like hes in is mid thirties. However, with no evidence of any relation of the suspension and the training methods, and judging by Brady’s response to the question, it is very clear he is ready to move on and has no desire to field any similar questions on the topic.